The Arkitecht Marketplace is proud to bring you exclusively a unique feature. Six of the eight songs on the album for you to play over. 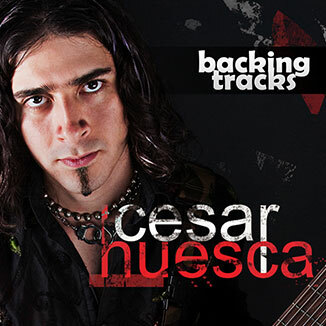 That’s right, Cesar Huesca’s Backing Tracks! Cesar Huesca is famous for flawlessly covering challenging songs by Steve Vai, Joe Satriani, Paul Gilbert among other guitar gods on his YouTube Channel. In 2008 he released “Cesar Huesca”, his first solo album: a mix of different instrumental styles and colors from soft mellow textures to mean heavy riff flashes and everything in between by an electric guitar. 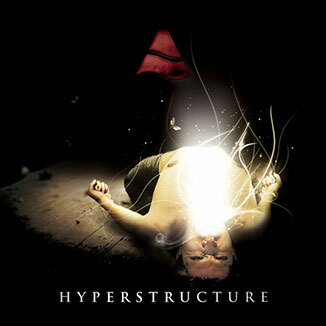 Crank this album up at all places at all moods and listen what the guitar actually sings on each track. *Guitar backing tracks are audio tracks recorded exactly like the original but there are NO lead guitar. It is suitable for guitarists to jam along!